What’s the best way to get your jazz excursion started for the of Straight Ahead Jazz when you’re in town for the 2018 True Blue Jazz Fest? What else?!?! 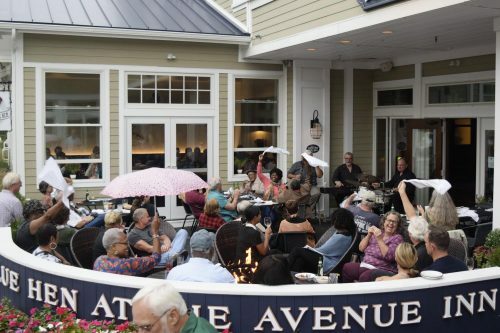 Just head on over to 33 Wilmington Avenue in Downtown Rehoboth Beach to the beautifully new Avenue Inn & one of Downtown Rehoboth’s HOT new restaurants…The Blue Hen!!! True Blue Jazz returns to this knockout hotel property in Downtown Rehoboth Beach for our Annual 5 Day Event…The Afternoon Jazz Jam! And no kiddin’…It’s another ADMISSION FREE TRUE BLUE JAZZ EVENT!!!! That’s right…just stroll on over as you begin your jazz journey for the night. Stop by for a minute, or stay for the whole thing…4:30p-8p! Get yourself tuned up, warmed up & dialed in courtesy of some of Delaware’s best Jazz Artists…& as always, a visiting Guest Artist may just Jazz their way right into the mix on a tune or two. AND that’s the kind of stuff TRUE BLUE JAZZ lives for! We’re betting so do you…. 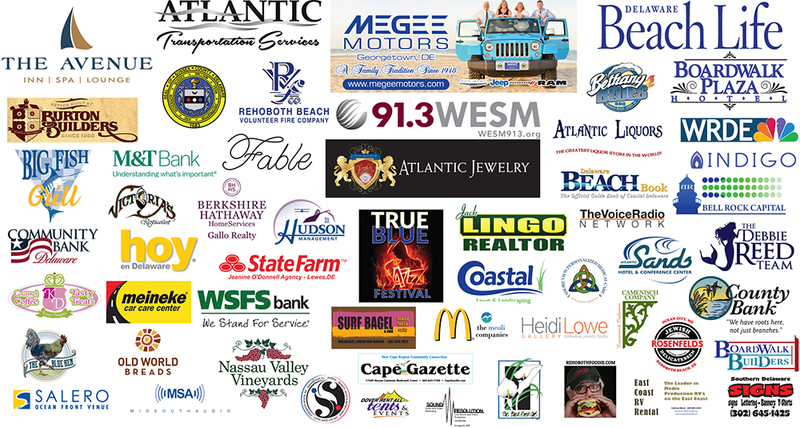 Get right for the night & get in your groove to cruise on out to your dinner, your Show, or just anyplace you wanna go to take in more of the REAL Jazz flowing from around Downtown Rehoboth Beach during our 2018 True Blue Jazz Fest! Don’t be left out when the Jazz begins…4:30p-8p at THE AVENUE INN….for our TRUE BLUE AFTERNOON JAZZ JAM!! !